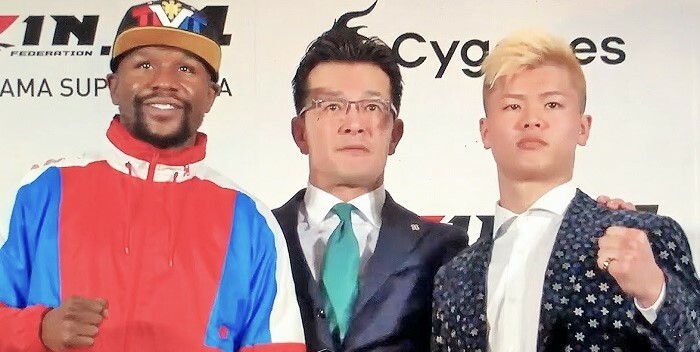 Here’s the thing: No one really knows why Floyd Mayweather abruptly made it clear that he would not be facing kickboxing and MMA phenom Tenshin Nasukawa in Japan as it was announced, to great fanfare, barely a week ago. 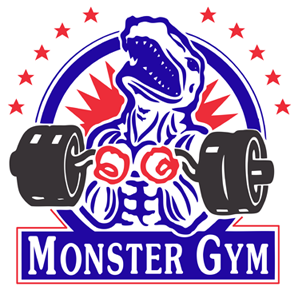 Mayweather claims that he was led astray by the Rizin Fighting Federation, which was essentially sponsoring the match. There clearly must be two sides to the story, but – while the truth should always be the top priority – getting to the bottom of what really went on in Japan a few days ago won’t really mean a whole lot to boxing fans. For this is a story of images. And Floyd’s image, fairly or not, has taken a hit. Nasukawa may be smaller than Floyd, but the man looks to be Jordaensque in his fighting skills. Even his boxing seems impressive. 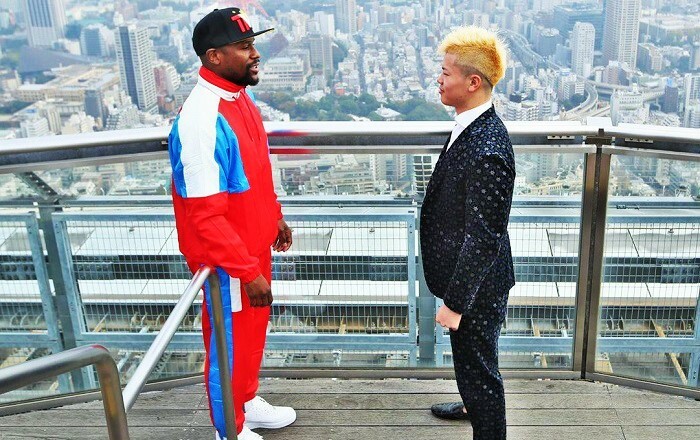 For Mayweather to stand before Nasukawa at a press conference, then step away, is just bad publicity. Did Floyd chicken out, as so many are apt to say? That’s doubtful. Fighters, even of the safety-first variety, can’t be called cowards given the brutal nature of their trade. But even so, Floyd’s decision to back out means that the Mayweather who walks away from this whole incident is a smaller man than the one who first stepped into it. But this weird debacle brings up a larger question, namely: just when is enough … enough? A strange announcement, full of sound and fury, that signified nothing. Despite different intervals of inactivity, Mayweather has more or less dominated the boxing scene since he bested Oscar De La Hoya in 2007. But in that time the pound-for-pound great has, on several occasions, retired. He clearly craves the spotlight though, because he keeps finding ways to step right back into it. And, up until this point, it’s paid off. 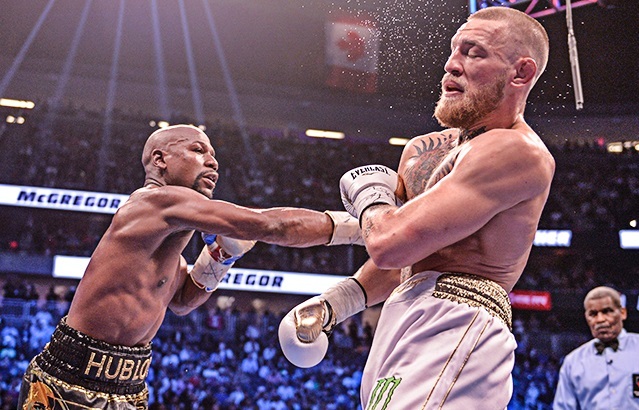 Mayweather’s defeat of Conor McGregor back in the summer of 2017 not only did massive business, it effectively put the man who replaced Mayweather as the fight game’s most lucrative star a step beneath him in the eyes of the public. Floyd knows what he’s doing at all times – or at least he seemed to, until now. There are no guarantees in life. The greatest morning in a person’s entire existence may come and go on the day of that person’s death. 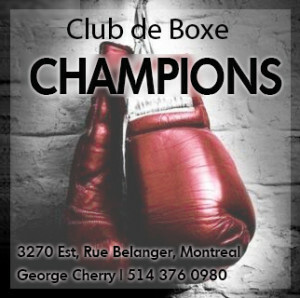 Few things are certain and there is no place where this old adage is more true than in the business of boxing, where stunning upsets punctuate the entire history of pugilism. Floyd has had a good thing going for a long time. Now, though, he’s finally made himself look bad. Perhaps not as bad as the gang at Rizin has made itself look, if Mayweather’s version of events is true, but pretty bad nonetheless. Look, I don’t like to see anyone being treated in an underhanded fashion – not Floyd Mayweather, not anybody. So if Rizin did something wrong here (and I’m not saying they’re the guilty party, since I literally have no idea what really happened), then I can’t help but feel for old Floyd. In truth, though, it’s not a bad thing to see the big top of this idiotic circus finally come down. I’m a fight fan. That means I like seeing truly relevant fights get the public’s attention, not splashy novelty bouts. Look, I don’t blame blame Floyd, or anyone else, for making as much money as they can, while they can, even if that leads to a steady diet of pop culture junk food. But Floyd, more than most people, knows what a dangerous game fighting is. Men and women who step through the ropes literally put their lives on the line to earn glory and – more often than not – far less money than the risk merits. To see those truly deserving of attention lose out due to the nonsense Floyd has been selling for the past few years is no laughing matter. McGregor and Mayweather hype their pointless novelty fight. Again, neither Floyd nor any other fighter should be hustled or taken advantage of — the fight world has seen way too much of that over the decades — but a ray of light in this whole affair might be the end of these shallow endeavors which take so much seriousness away from the most serious of sports. What’s more, fight fans deserve better. Imagine, for instance, if a televised Harlem Globetrotters’ game brought down far better ratings than the last game of the NBA finals. Those in the world of professional basketball would be rightfully upset. 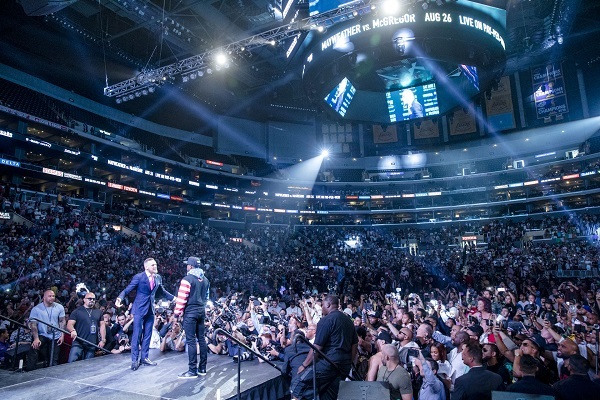 So why are boxing fans expected to just kick back and enjoy the party when the next Conor McGregor decides to saunter into the ring for obscene amounts of money? 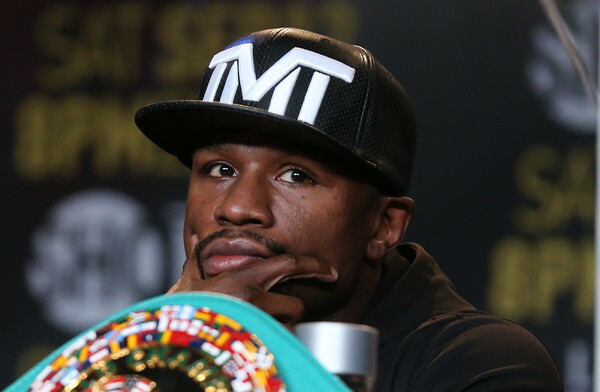 Floyd dispatches McGregor: fans deserve better. Sure, fights like Mayweather vs McGregor can be fun, but so is a Globetrotters’ game, the difference being that no self-respecting basketball fan ever confuses it with the real thing. 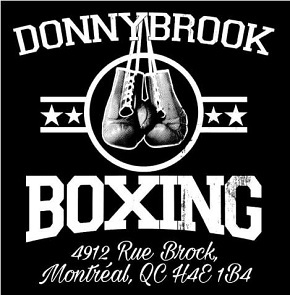 And unlike the Globetrotters, novelty bouts and meaningless spectacles do in fact threaten to become the primary appeal of boxing. 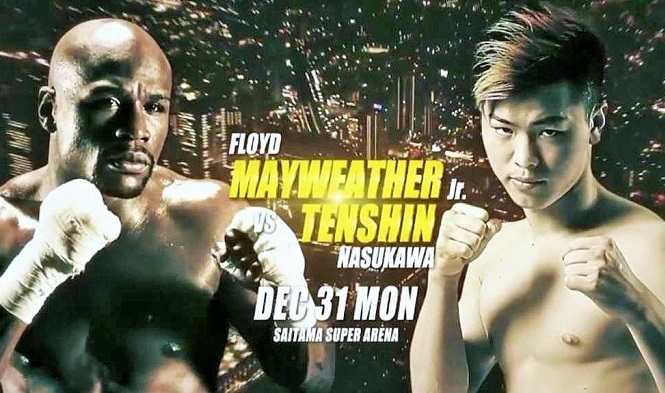 Just consider the mainstream sports media’s reaction to this Mayweather vs Tenshin nonsense if you don’t believe me.